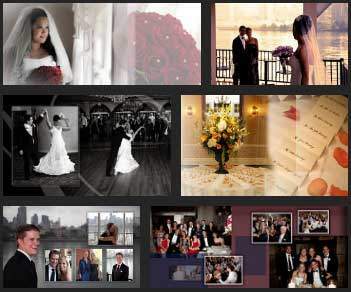 With offices conveniently located in East Brunswick and Hoboken, NJ, the expert wedding videographers at New Jersey Videography cover a wide range of events throughout New York, New Jersey, Pennsylvania, Connecticut — and the entire Tri-State area. Reach out to a highly rated and experienced NJ wedding videographer. Call today at 732-986-6332 if you’re seeking top quality, stylish and creative wedding films, bat/bar mitzvah videos and more. Or send a message via email to founder and president Alex Perelmuter directly at [email protected]. The award-winning team at New Jersey Videography uses state-of-the-art digital equipment to create productions equal to (and often surpassing) a bigger studio. But you get this unsurpassed quality and personal attention for the price you typically only get from a small boutique studio. Wedding videographers also are available to accompany you to your destination wedding, providing coverage of your very special moments from the boudoir to the ballroom. And you won’t even know they’re there. It’s the unobtrusive methods of filming that make these NJ wedding videographers stand out from the competition. customized packages — you’re worth it. 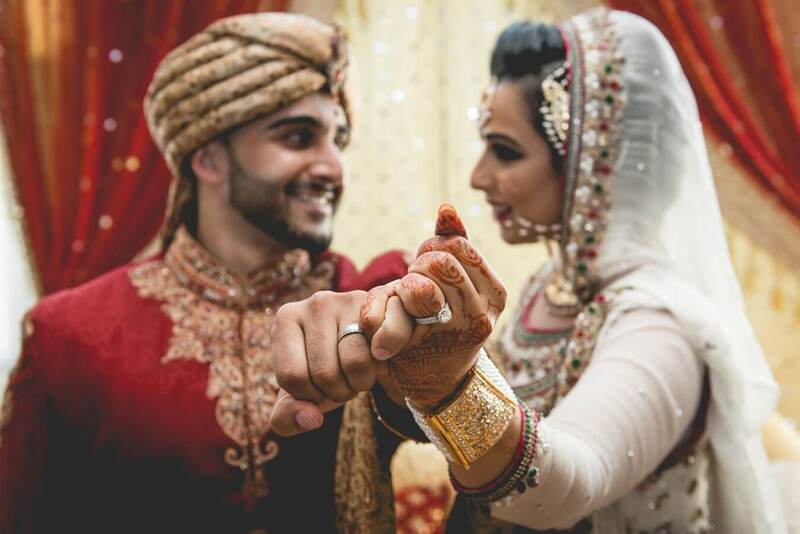 In addition to magnificent wedding photos and films in exotic or hometown locations, this team of professional NJ wedding videographers also specializes in Indian weddings. Accept nothing less than excellence from a wedding film that captures the pomp, color and traditional beauty that typify Indian weddings. Call 732-986-6332 now for details. Decades of experience work in your favor as a seasoned cinematographer creates a montage of special moments and finds those ideal situations that make your day unique. You’re at center stage during the entire shoot — and it shouldn’t be any other way. Read the reviews and testimonials of hundreds of satisfied brides and grooms. See first-hand the quality that you can expect from experienced wedding videographers who are passionate about their work.